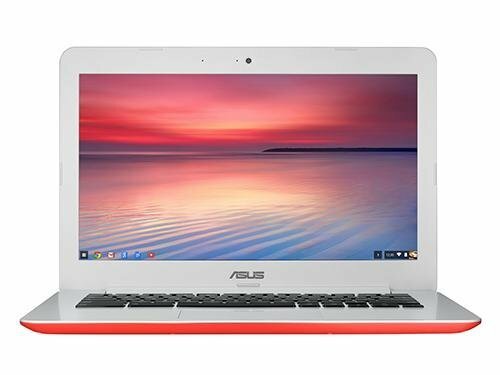 Funky Laptops | Choosist U.S.
With the ASUS VivoBook, you can simplify your life with its incredible features created especially to cater to your needs. The Audio Optimized Tuning has five different modes that you can select from, allowing you to personalize your experience towards the activity that you are doing, such as watching a movie or listening to music. Not only this, but the round speakers provide a clear and superior sound that optimizes the surface area of the speakers to produce the best sound possible. Enjoy your laptop your way, with crafted visual modes to help reduce eye strain and optimize the colors of your display for a deeper and richer experience. The LED backlit keyboard will ensure that you have a consistent experience with your laptop whatever the ambient lighting conditions or the time of day that you are working. 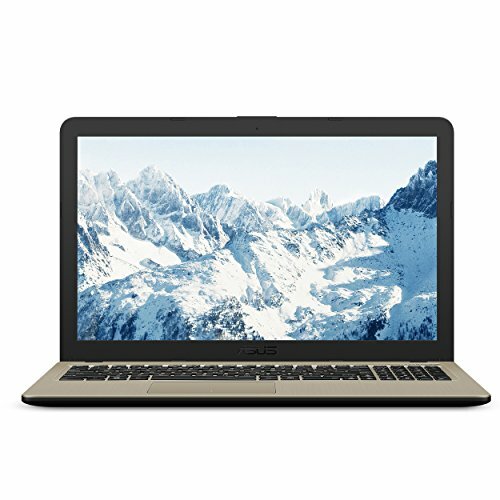 This VivoBook is designed for a smooth and responsive experience, offering a beautifully sleek design and a unique coloring of chocolate and black. The Asus FX504GE is the powerful laptop that combines gaming performance with top-notch flexibility. 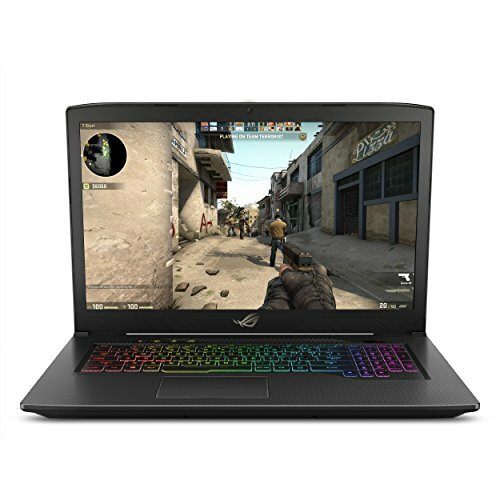 The system is driven by a 2.2GHz Intel Core i7 hexa-core processor and NVIDIA GeForce GTX 1050 Ti graphics card that will adeptly handle all your gaming adventures. The dual fans with patented Anti-Dust Cooling technology allow for stable power during the most exhaustive sessions. Weighing in at 2.3kg with profile that's less than 1"" thin, the FX504 seamlessly merges this power with portability. 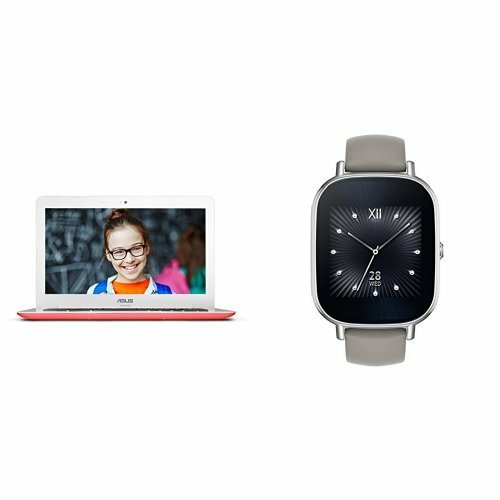 The 15.6-inch display features full HD resolution for a crisp and clear multimedia experience. With an outstanding lifespan of 20 million key presses, the laptop has a very durable keyboard with smooth and tactile strokes. The 256GB SSD delivers a robust storage solution for all your programs, extensions, tools and games, as well as rapid access to them. Finished off with an aggressive black and red look, the Asus FX504GE is the perfect tool to go to battle with. For a simple and professional design, look no further than the class of the HP Pavilion. 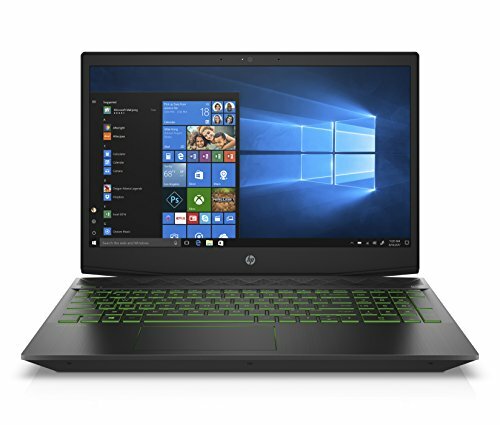 For gaming or business use, the HP Pavilion is a reliable and affordable option, with features including a backlit keyboard. This keyboard ensures that you can work into the night without complaint due to its ease of access that complements the high resolution display. 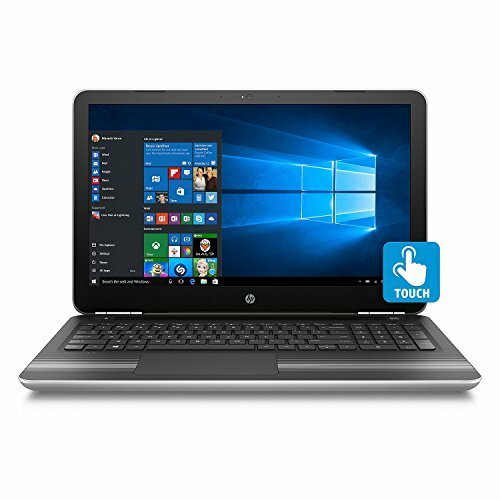 The HP Pavilion's high quality processor also ensures that this system supports casual gaming and is reliable when you need it. In addition, the 15 inch screen gives you both a vivid experience with added portability, ensuring that you can take your documents and games with you to any location. The screen has also been built using anti-glare tech and comes with a wonderful WLED-backlight that gives a consistent performance even when working into the night or in bright lighting conditions, ensuring that you can share your work wherever you are. 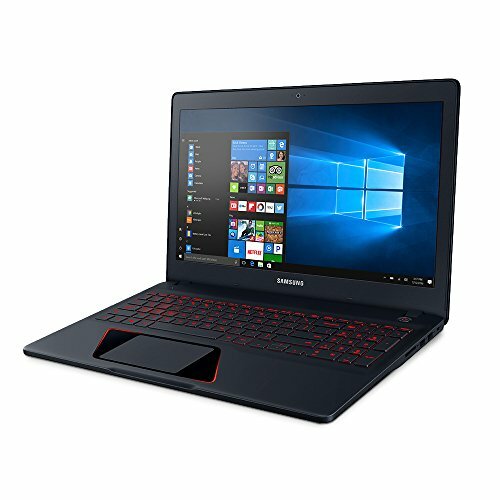 The Samsung Odyssey is a gaming laptop with a difference. 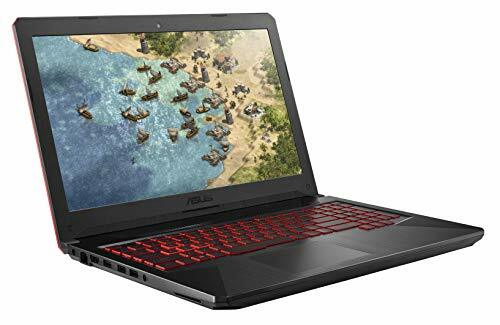 Unlike most gaming laptops, it's slim and small Notebook design allows you to carry the power of a much larger laptop around with you, enabling you to play games on your way to work, or on your lunch breaks. The anti-glare mechanisms and Full HD visuals, along with a sizeable screen allow you to have the benefits of a brilliant display wherever you choose to play, even when outside or on the move. 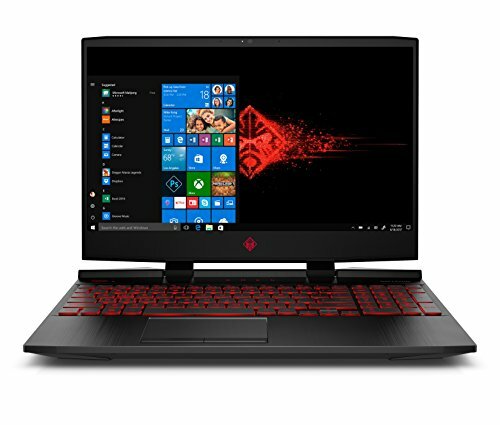 With an Intel Core i7 and 8GB of RAM, there is ample power and speed to play your game while opening multiple tabs and without any unnecessary stuttering or buffering which could interrupt a smooth gameplay. The GTX 1060 graphics card gives you unrivaled graphics, allowing you to have a seamless experience within your fictional worlds. You won't be slowed down, either, as ventilation allows for cooling with even the most intense gaming session. Do you want to revolutionize the way you game? 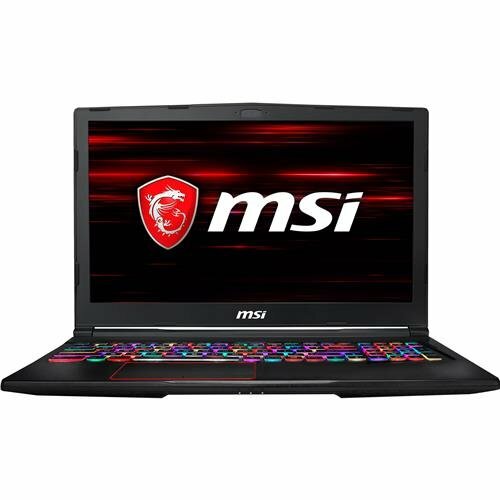 The MSI Leopard can help you to do just that, with its riveting features including 1060 graphics and an i7 processor that is sure to keep you glued to the screen. 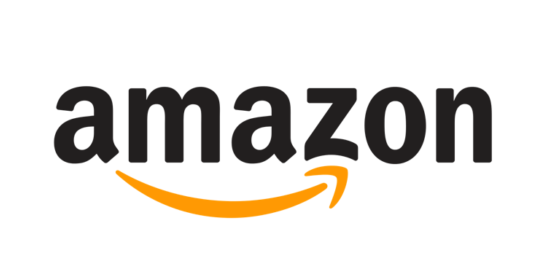 With dazzling high quality graphics that can make any game look almost life like, you can enjoy the most demanding of gaming titles without much hassle. If your gaming sessions often go into the night, then the MSI's backlit keyboard will mean that you never notice, with the perfect conditions to play day and night. 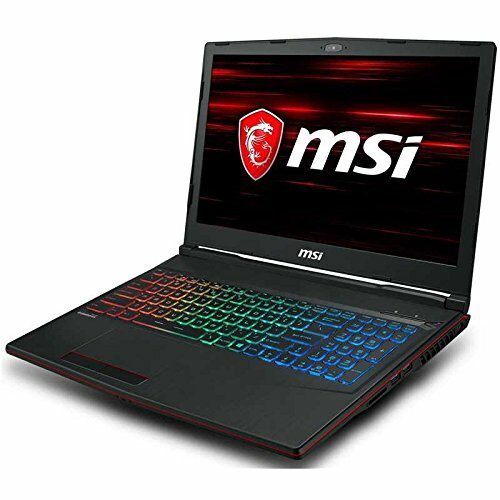 Demanding games can often take a lot out of your laptop, but this is not the case with the MSI, whose Cooler Boost Technology ensures that both you and your laptop stay cool in the heat of battle, and lessens the damage to your laptop in the long run. 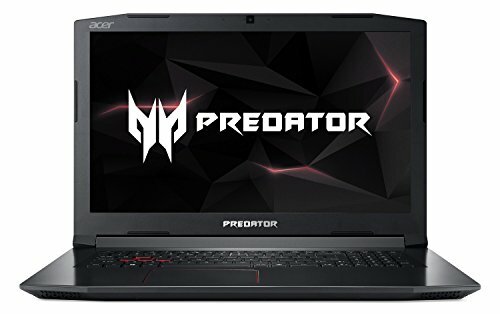 This laptop is designed for gamers to battle to the death. 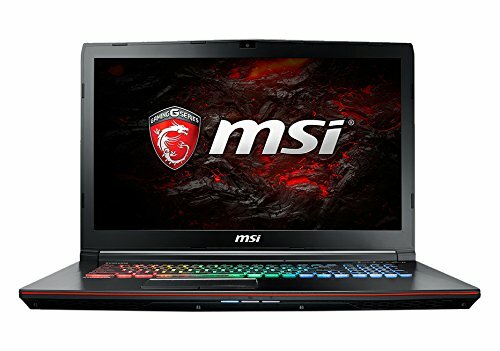 The MSI Raider is an amazing laptop which can meet all your gaming needs, with a personalized experience. For example, if you ever struggle to find the right keys in the middle of an important battle, color control and illumination features can ensure your most-used keys stand out on your keyboard and are easy to reach in the middle of the night, or in a gaming emergency. It doesn't stop there. Along with personalized aspects, the MSI Raider comes with an extremely powerful i7 processor and dazzling GTX 1070 graphics cards to suit the ever-changing world of gaming. The 1920 x 1080 graphics and crystal-clear resolution give you the opportunity to see and play the games the only way that they are meant to be played. 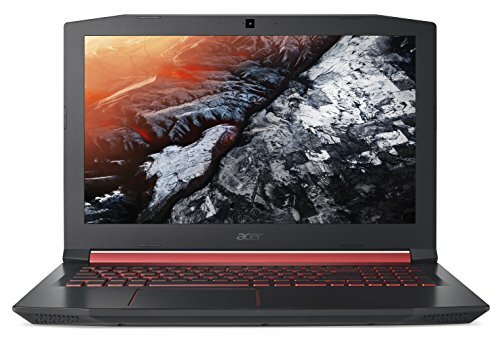 Expect boosted gameplay and wonderful performance, along with all the features you would expect from a dependable laptop. This model won't let you down. 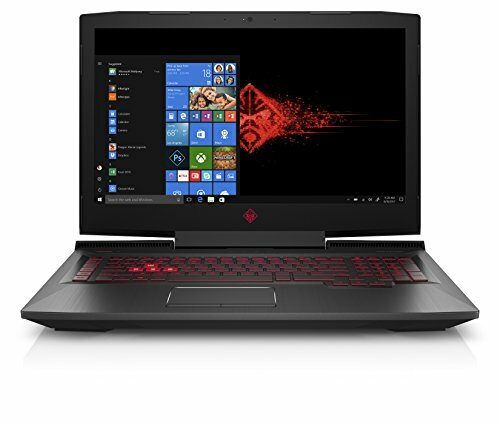 The HP Omen is a fantastic all-round laptop which can allow you to transfer data on the move, relax with intense gaming sessions, and even answer your urgent business calls and emails. 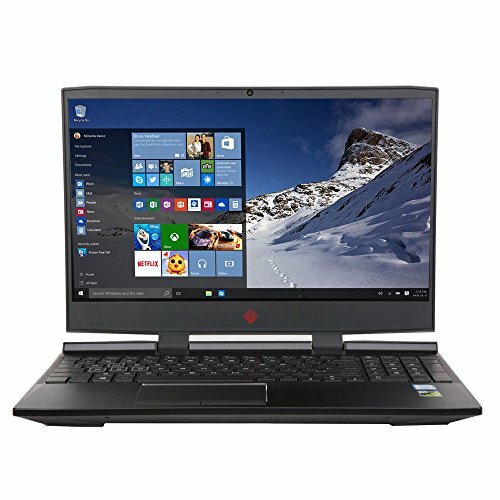 However, each aspect of this laptop is perfectly balanced to meet each of your needs, without any corners being cut. The bezel display allows you to have brilliant graphics and a dazzling resolution that will allow you to use your laptop for an array of purposes while also getting the best experience of technology possible. 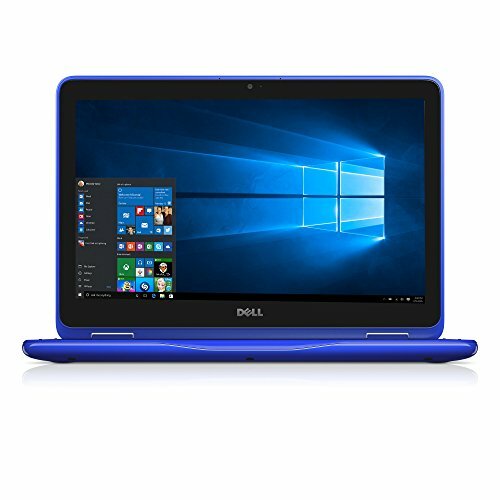 Additionally, its impressive Intel processor is perfect to drive your laptop forward to meet all your needs, and support all of your applications, enabling you to be able to use your laptop for as many purposes as possible. Not only this, but portability is never sacrificed, meaning that you can use your laptop as a constant companion which can help you to manage your workload that you may not be able to complete by yourself. Beautiful design, impressive clarity and innovative tech, what else could you need? These laptops come in an unconventional package that stands out from the typical greys and blacks that are common with such devices.